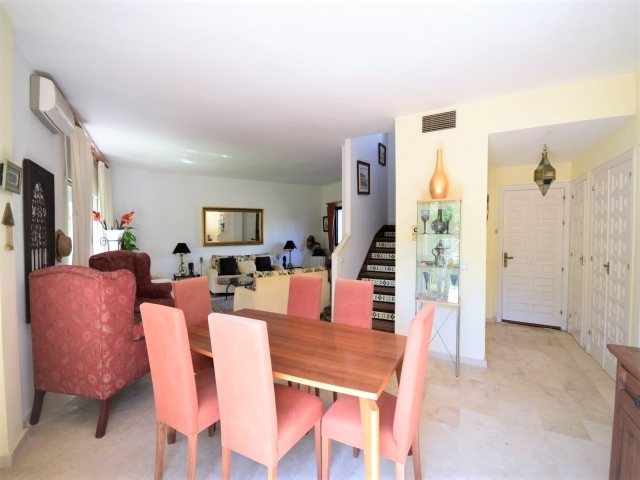 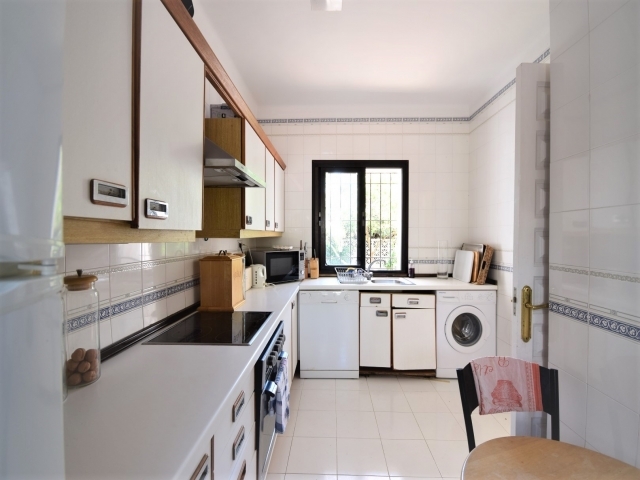 West facing townhouse situated in a charming residential development in the heart of the Golf Valley, offering fantastic renovation potential. 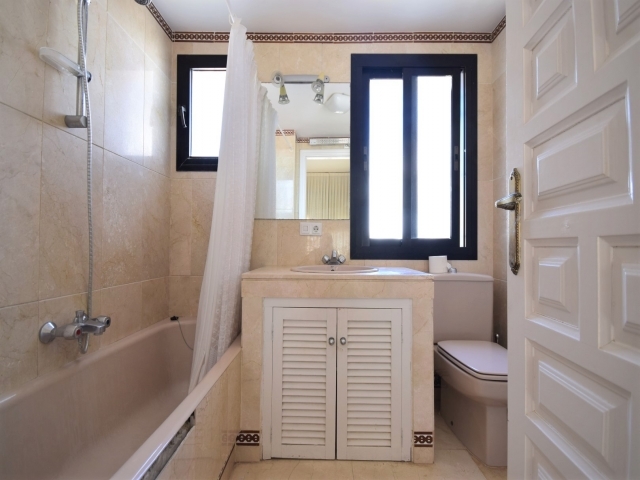 The current layout of the property comprises a hallway, guest toilet, kitchen and large living/dining room at entrance level. 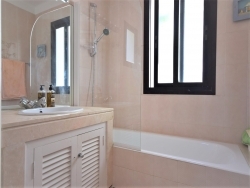 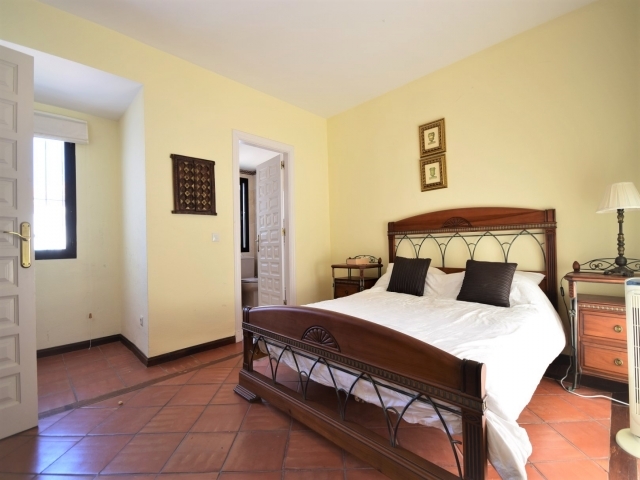 At first floor level there are two good-sized bedrooms, each with an en-suite bathroom. Externally there is a spacious private garden, which is accessed via the living/dining room, and a carport at the entrance to the house. 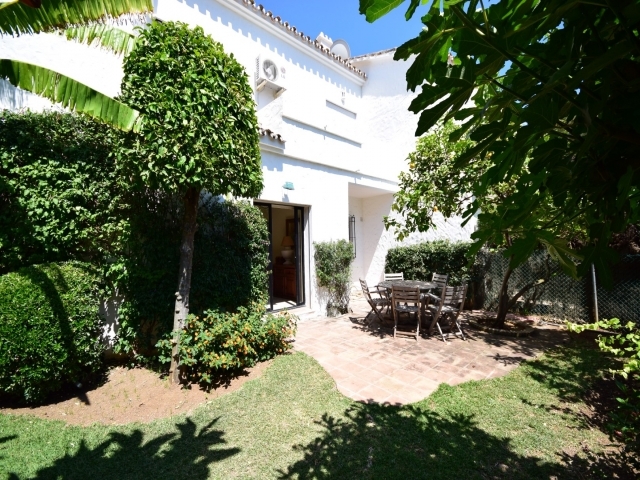 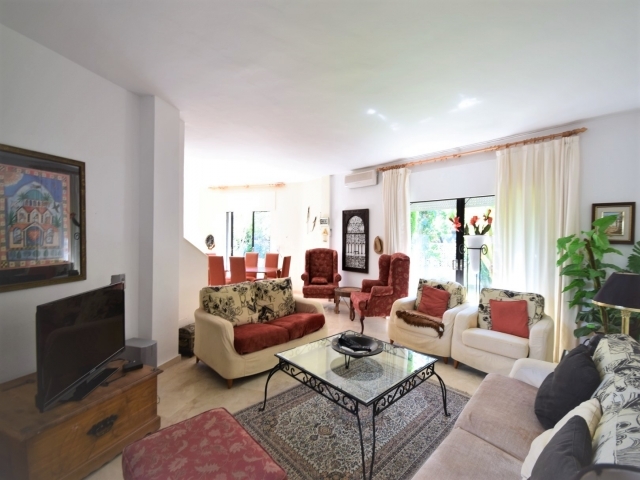 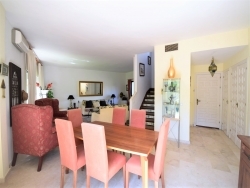 Located just a short drive to Puerto Banus, surrounding beaches and Marbella town centre, Los Naranjos Country Club is an attractive gated complex with communal gardens and swimming pool. 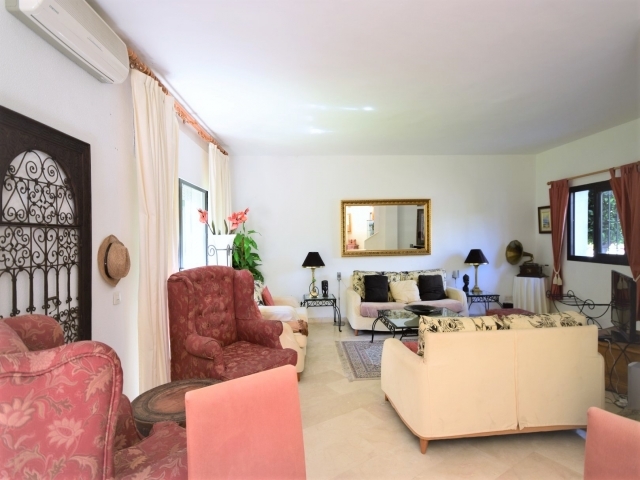 Close to a range of renowned golf courses including Los Naranjos, Las Brisas and Aloha, it is also within easy reach of schools, supermarkets, bars and restaurants making it a popular choice for couples, families and avid golfers alike. 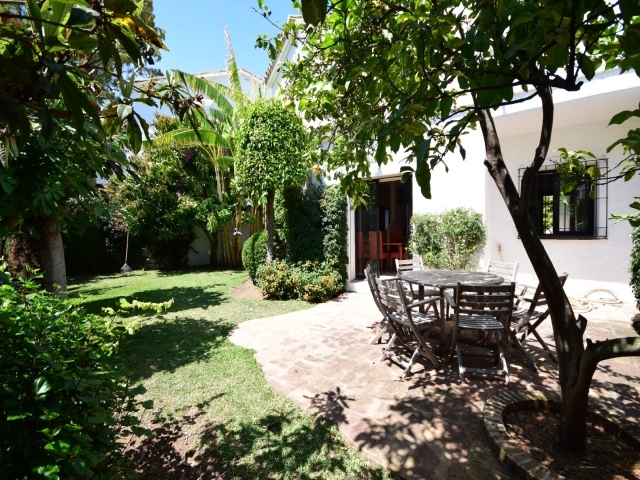 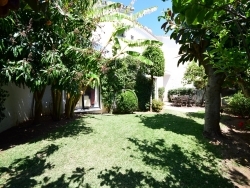 This is a fantastic opportunity to acquire a property with such generous development potential in this delightful setting in Nueva Andalucia.